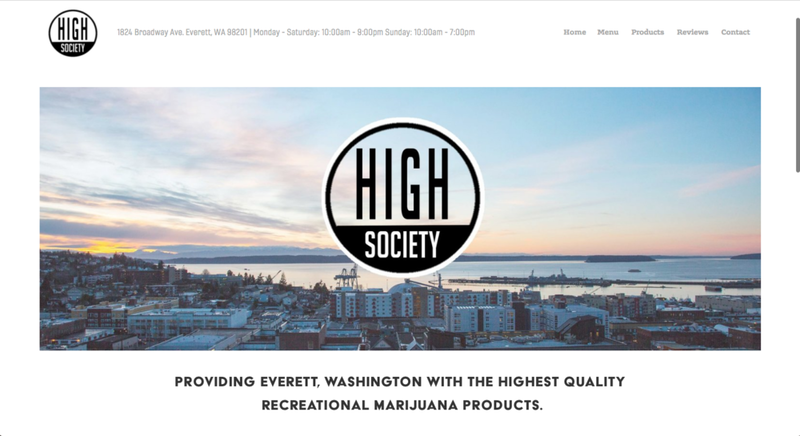 I designed the high society website to be an interactive website for a recreational dispensary in Everett, Washington. 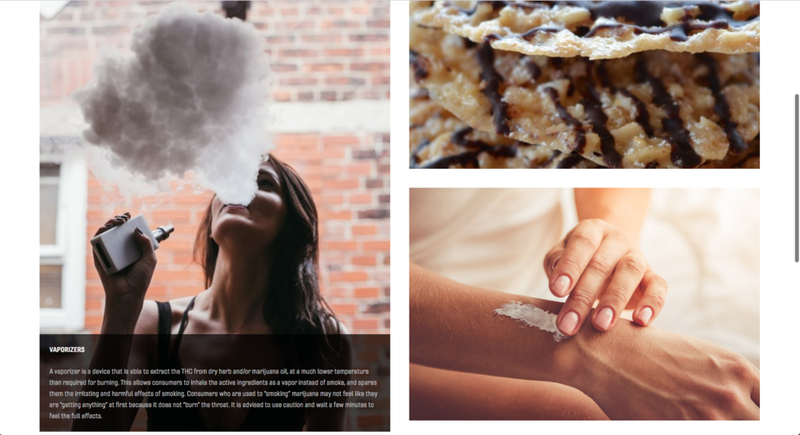 This site has age verification as well as an embeddable menu and embeddable reviews sourced from weedmaps, leafly, and yelp. This site services the customer simply and effectively with minimalism and clean UX. The Getsym Consulting website was designed for the B2B consumer. It is text heavy and displays a wealth of information across different areas of expertise. This is website has been used to procure international business for a company based in Chicago, Illinois. The KTCHN DTLA website redesign was a project in which the client has a distinct charm and flare. I used the voice of the restaurant to design an intuitive mobile-adaptive website. 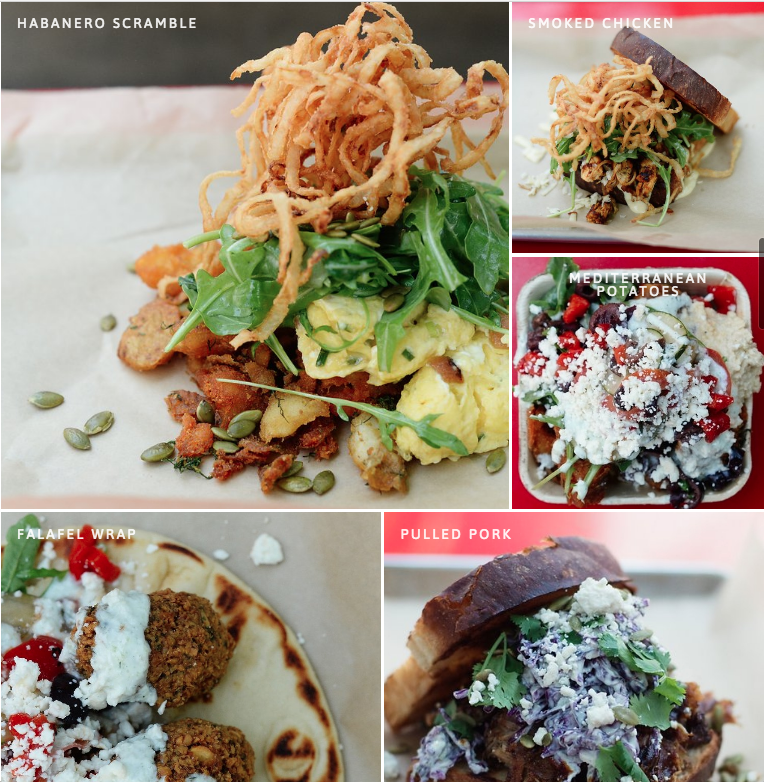 Since much of their website is from mobile users referred from google or yelp we made sure to keep it mobile friendly and focus on the scrolling features with Hi-Res photos to tell the story. The Edebiri family is one of the longest running royal bloodlines in the Benin Kingdom of Nigeria. I was tasked with designing this family crest to represent the majesty of the family. To create this inspired work I researched the spiritual traditions of our ancestors to bring iconography that represents the Edebiri's well. The cowrie shells that line the exterior were used as currency in the Benin Kingdom, the Palm trees express the fertility of the soil of Benin, the sun is the source of our energy with 12 rays to represent each family. The elephant and the panther express wisdom and agility that has given much virility to the lineage. There is a mixture of mediums used to create this artwork including a hand drawn animal in the center of the piece. Razzo is a personal paparazzi app that uses freelancers to do social media for individuals with personal and smaller brands. I designed this logo with simplicity and clean lines as the standard for use as a watermark and imprint. I produced a mental health awareness festival in conjunction with USC, Saks Institute for Mental Health, Media Institute for Social Change and AACS. Part of the event was a mind body and soul healing that had some of Los Angeles' top artists showcase their work. I designed the flyers for the event along with being the visionary for the event.